Welcome to my new random challenge segment: To Eat or Not To Eat. My co-workers call me Hamlet. Not for my acting, constant drama or theatrical displays of anger but because I eat any and everything I can get my hands on. In this new game, co-workers will find random items around the building and challenge me to eat them. YOU will decide. 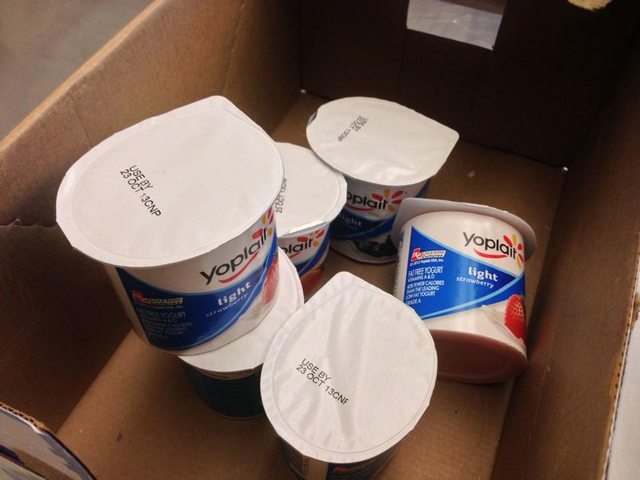 Today Keith form sound design found a box of luke warm, expired Yogurt sitting on the counter in the break room.